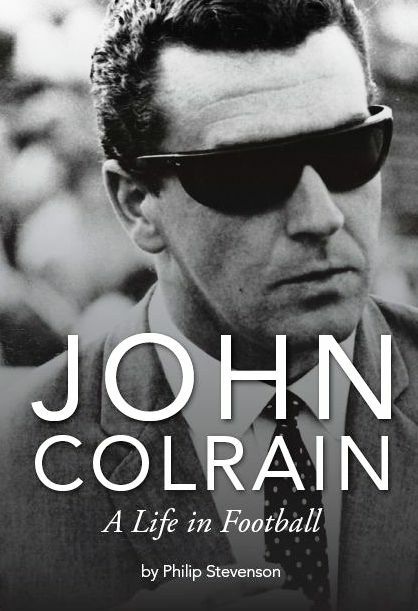 Please note that all prices shown below are for UK only. 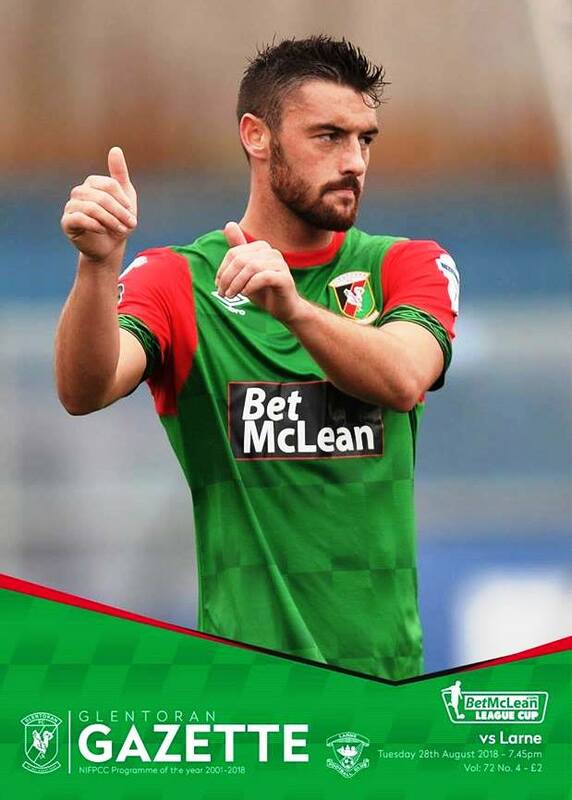 For subscriptions or sales outside the UK please email gazette@glentoran.com for a quotation. 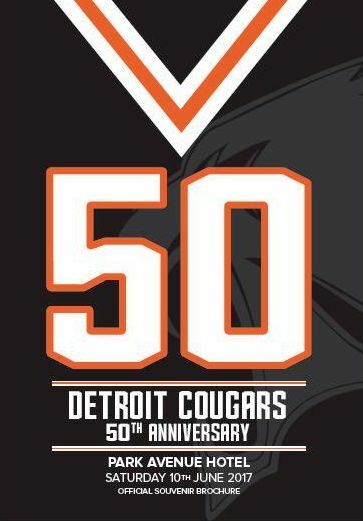 64 page souvenir brochure telling the story of Glentoran's time in 1967 representing the city of Detroit and the recent visit of the 2017 side to mark 50 years. 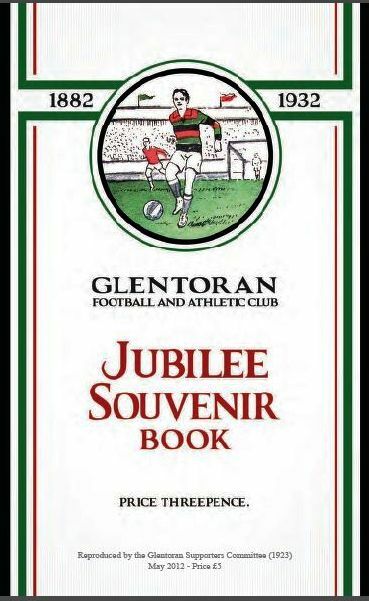 36 page book telling the story of Glentoran's first 50 years, including some terrific old team photographs. 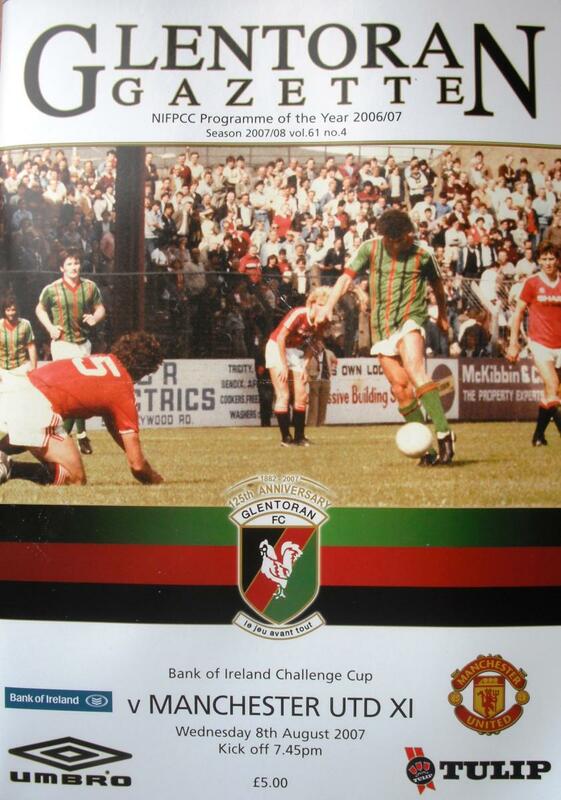 A4 size, 48 page full colour programme of Glentoran's 125th anniversary game.